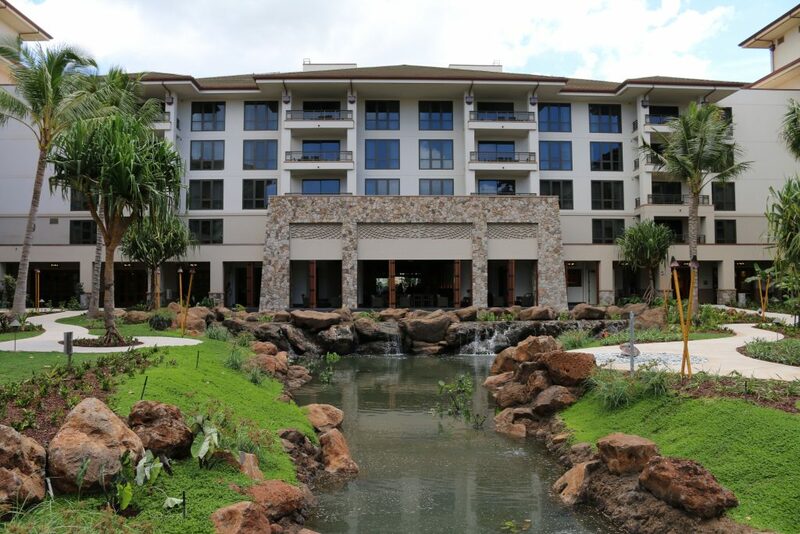 Timeshare properties reported an average occupancy rate of 90.1% statewide in the third quarter of 2018 according to a Hawaiʻi Tourism Authority Timeshare Quarterly Report. In comparison, hotel properties statewide averaged occupancy of 79.7% during the third quarter, according to STR, Inc. data reported to HTA. 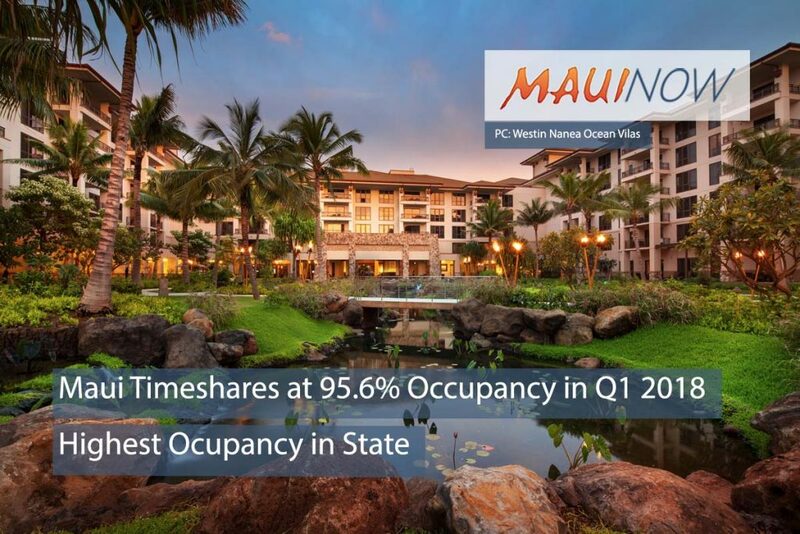 Timeshare properties in the County of Maui averaged occupancy of 91.8% (+1.0 percentage points). Timeshare occupancy decreased on both Kauaʻi (-2.9 percentage points to 86.5%) and the island of Hawaiʻi (-0.9 percentage points to 83.7%). 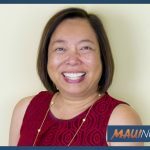 Oʻahu timeshare properties led Hawaiʻi’s four island counties in occupancy during the third quarter, averaging 94.3% (+1.8 percentage points) compared to the same period from a year ago. Statewide, there were fewer timeshare visitors in the third quarter year-over-year. 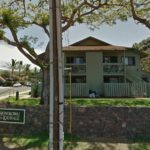 According to the report, a total of 222,980 visitors stayed at a timeshare resort during all or part of their time in the Hawaiian Islands in the third quarter, a decrease of 5.5 percent compared to last year. Of this total, 171,310 stayed exclusively at a timeshare resort while visiting Hawaiʻi. Timeshare visitors represented 8.9 percentage of all Hawaiʻi visitor arrivals in the third quarter of 2018. In addition, Hawaiʻi timeshare visitors had an overall average length of stay of 9.7 days during the third quarter, which was higher than the average length of stay of 8.8 days for all visitors. Timeshare owners staying in their units accounted for 55.8 percent of occupied room nights in timeshare properties statewide during the third quarter. Exchangers represented 19.7% of the occupied room nights. Transient rental of timeshare units to owners and exchangers beyond their allotted stay, as well as to the general public, represented 16.7% of occupied room nights at timeshare properties. Marketing use represented 7.7% of occupied room nights in the third quarter. HTA’s Hawaiʻi Timeshare Quarterly Report was prepared by Kloninger & Sims Consulting LLC. The third quarter 2018 timeshare survey findings, based on data provided by 53 individual timeshare properties, represents 82.1% of Hawaiʻi’s 11,766 timeshare units. The full report is available at HTA’s website at www.HawaiiTourismAuthority.org.